This winter season on the world’s second highest mountain K2 is historic in every sense. Widely considered as “the last problem of mountaineering” climbing K2 in Winters had been a distant dream so far.Since late eighty’s only four teams have tried to climb the summit in winter; all without success. It is now almost three decades since first attempt for K2 in Winter was done and no human to date have crossed K2 beyond 7650m altitude in harsh winter of Karakorum. 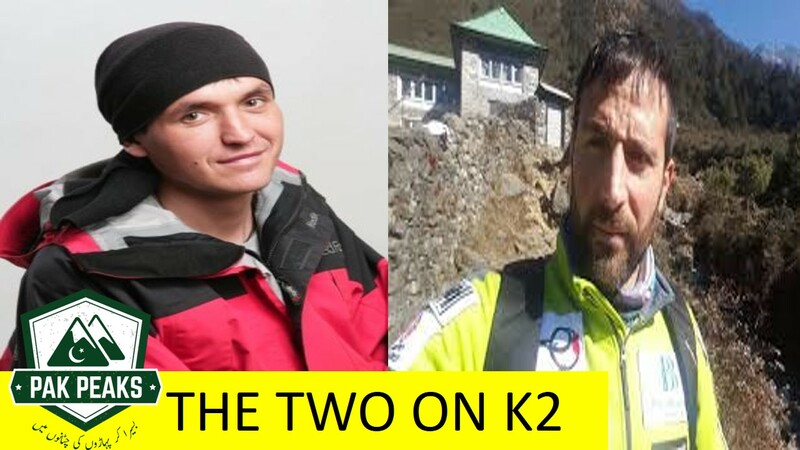 Currently two Teams are on K2 seeking out to overcome this “Last Great Challenge” . First one is the ”Western Team” comprising of Spanish and Polish Mountaineers which is lavishly equipped and sponsored, led by 37 year old Spaniard Alex Tricon.The second team is a Russian / Kazakhstan / Kirghizstan dominated which can be referred as “Eastern Team”. This team unfortunately is neither well equipped nor sponsored enough . Despite of the fact that mountain climbing is a team sport which heavily depends on support staff including the accompanying sherpas and logistics people at the base camp it all ultimately boils down to the leadership of a daring mission like that.So how the team leaders of these two different and highly competitive teams compare to each other. The team leader of Western Team “Alex Txikon” was born in Spain on December 12 , 1981. To his credit are almost thirty expeditions including fourteen of 8000ers . Most noticeably in 2016 he completed the first winter ascent to Nanga Parbat .With unsuccessful winter climb of Everest in 2017 and successful climb of Nanga Parbat in 2016 in Winter Alex is in good shape to meet this great challenge . 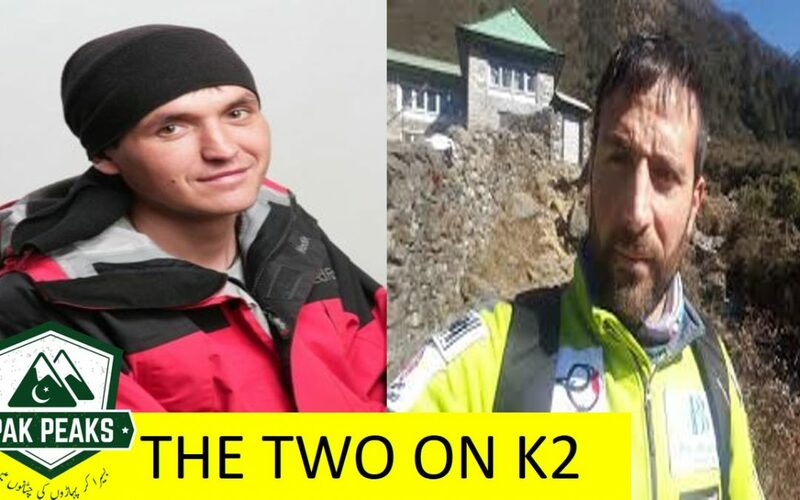 As both teams move cautiously inch by inch on K2 in harsh winters under their experienced leaders , it remains yet to be seen if this last great challenge is accomplished once for all or will be left for future.